Coalescing, particulate, and absorption cartridges designed for direct replacement into existing filter housings - no modifications or kits required. A wide variety of media is available. 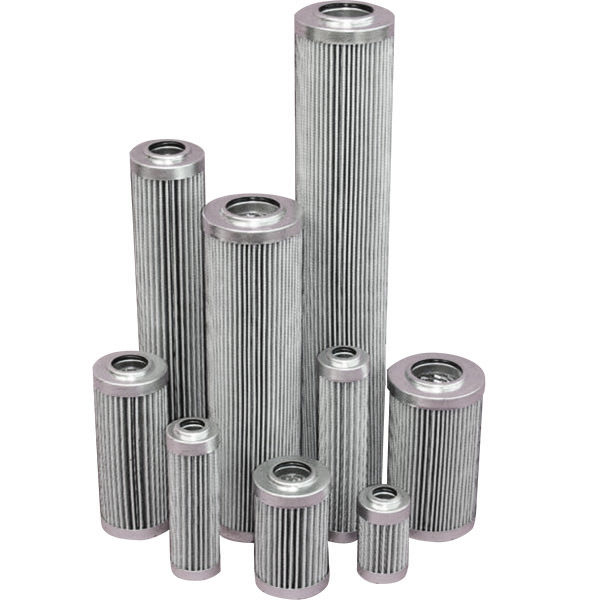 A wide variety of filters are manufactured to fit the needs of customers looking for a custom solution, standard product offerings, and with insight into our aftermarket filter knowledge. 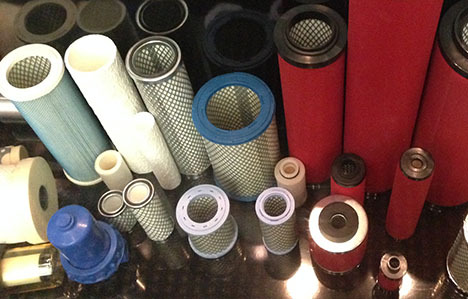 OEM FILTERS– Specialized filters engineered to meet specific customers’ requirements and specifications. FLEX SERIES FILTER– Blend the convenience of standard products with a wide variety of preconfigured options. 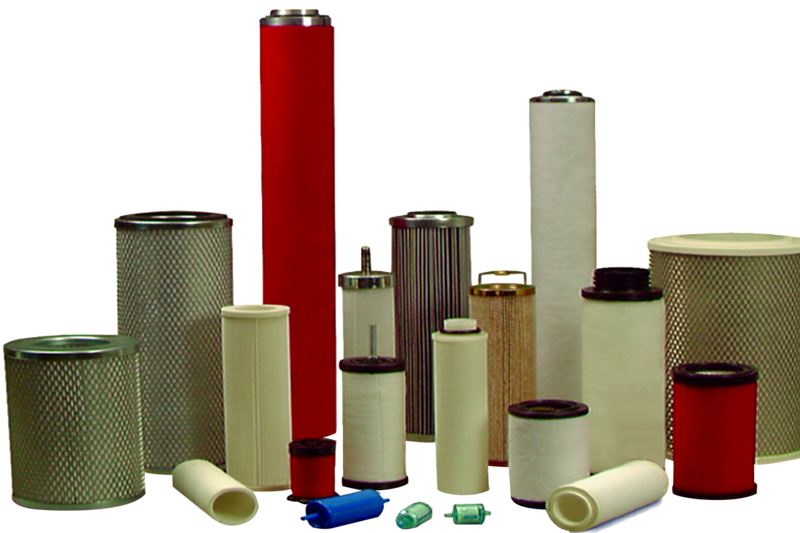 AFTERMARKET FILTER– Replacement filters for top OEM manufacturers. Pureflex™ - Pleated Polypropylene Cartridges. Biflex™ Series cartridges use a proprietary cellulose and polyester fiber media. 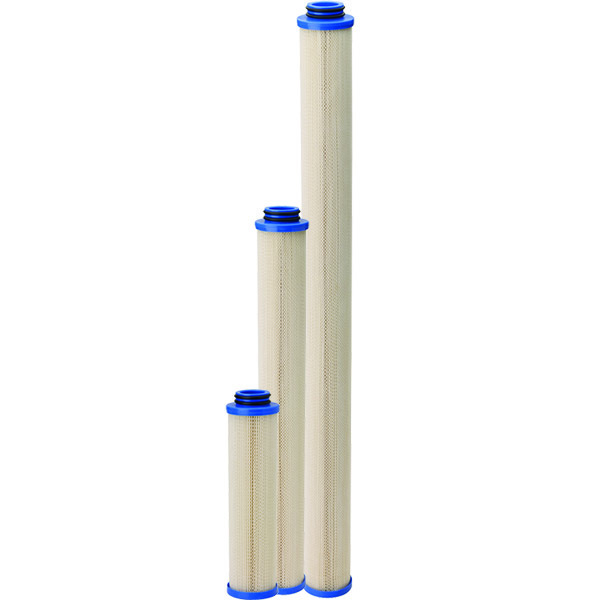 Triflex™ Series Microfiberglass Filter Cartridges deliver high-purity filtration. Ultrafit filter elements easily install into the existing housings. The Mega Series Cartridges are a unique line of larger diameter (6- and 6.5-inch) cartridges, designed to maximize flow, service life and efficiency. Available in a wide selection of sizes, micron ratings, materials, and endcap configurations, these versatile product lines combine the flexibility of a wide selection with the convenience of standardized options. The Flex & Ultrafit filter cartridges are configured to serve a wide range of fluid process and pneumatic applications. Click here to download our Filter Cartridges catalog. Absolute and nominal Biflex series pleated cellulose polyester cartridges are the benchmark for critical industrial applications that demand optimal fluid filtration. 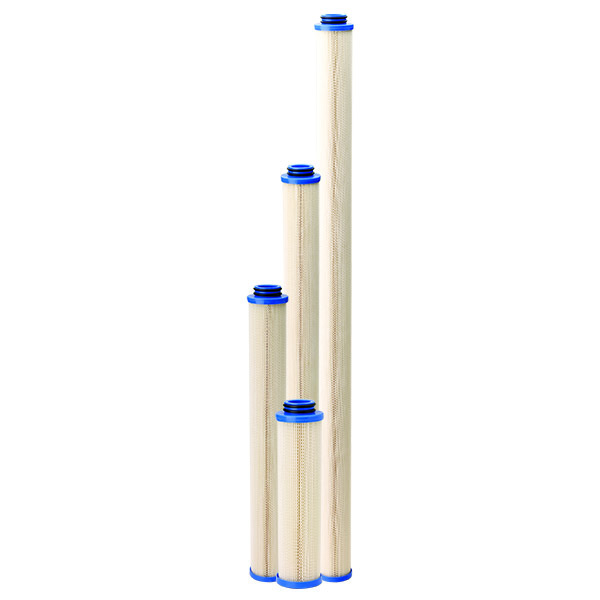 Comprehensive line of high-efficiency chemical and bacteria resistant filters. These nominal and Beta 5000-rated cartridges offer high purity filtration for a wide range of commercial and industrial applications. Premium quality Triflex Series GF-200AB and GFN-200 Microfiberglass Filter Cartridges deliver high-purity nominal or absolute filtration using proprietary technology. 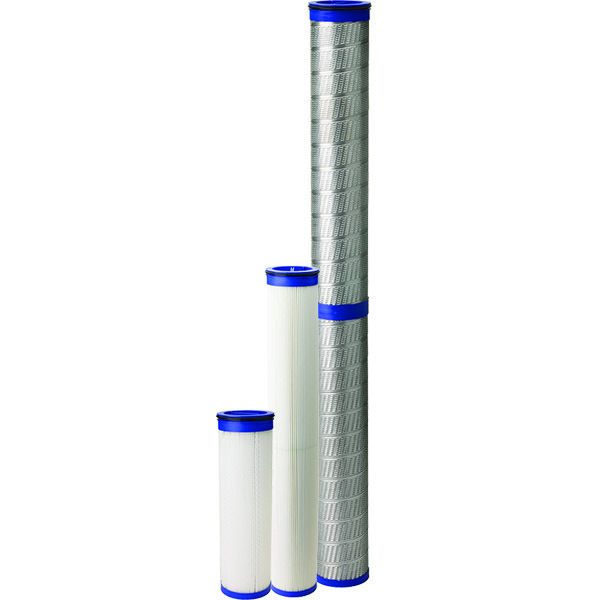 The Ultrafit series filters install into most existing housings without any kits or modifications to the filter. Ultrafit series replacement filter housing for top OEM manufacturers.